Clearance: 27mm Horz. x 29mm Vert. This is an "off the shelf" master keyed padlock suitable for lower to medium security master keyed applications. There is no manufacturing lead time as required for most other master keyed solutions so this padlock is ideal where a rapidly deployed master keyed system is required. Each padlock is supplied keyed to differ with its own two keys. 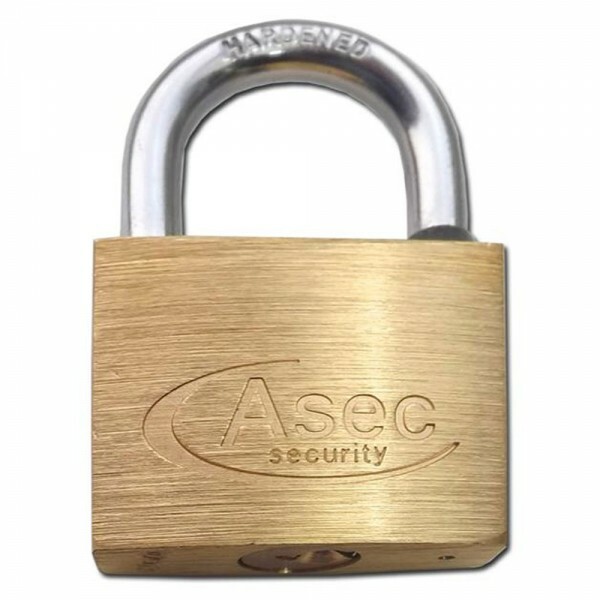 Asec master key reference "CC" will open all Asec AS2528 padlocks.